I understand that viewing and downloading the Private Placement Memo is intended only for me. Distribution of the Private Placement Memo to others is a violation of the Investor Registration Agreement and will terminate my access to the site. Copy the link and then click OK. Conversion Provisions: Convertible into one share of Common (subject to proportional adjustments for stock splits) at any time at the option of the holder. *You are investing in Preferred Stock in this Offering. Perks are meant to be a thank you from the company for investing. The perks below are not inclusive of lower dollar amount perks. 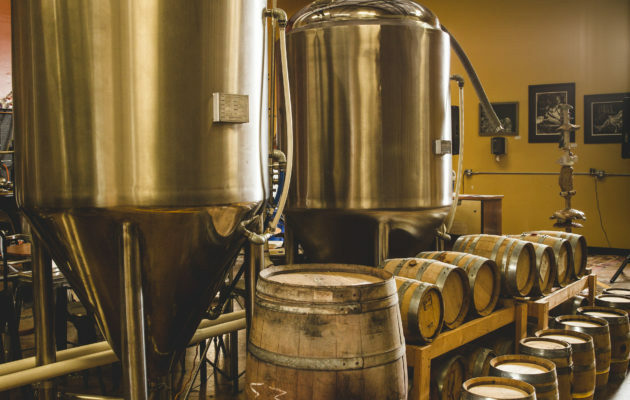 Alcohol perks are redeemable at the Thumb Butte Distillery or investors can request it to be delivered, in which case they must pay a shipping fee that will be based on their state or country assuming it’s legal to ship to that destination. Distilling has been on the rise in the U.S. with the number of distilleries increasing from less than 50 to more than 1,800 over the last 18 years. 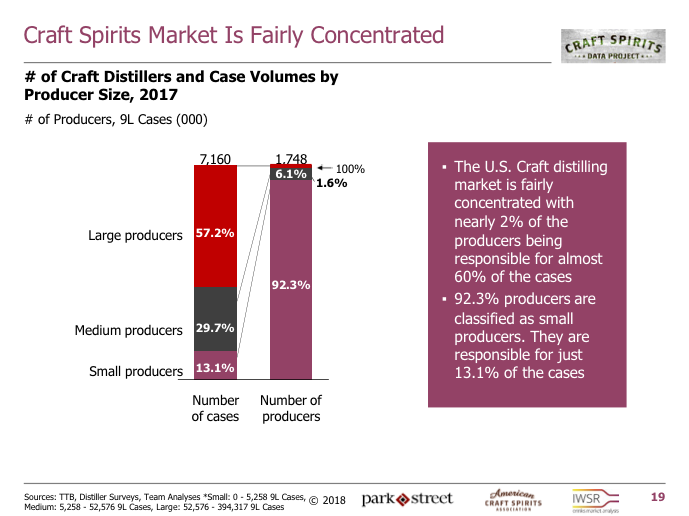 In 2017, the production of American craft spirits increased by nearly 25% compared to the previous year, and investments in the facilities that manufacture craft spirits doubled from 2015 to 2017. 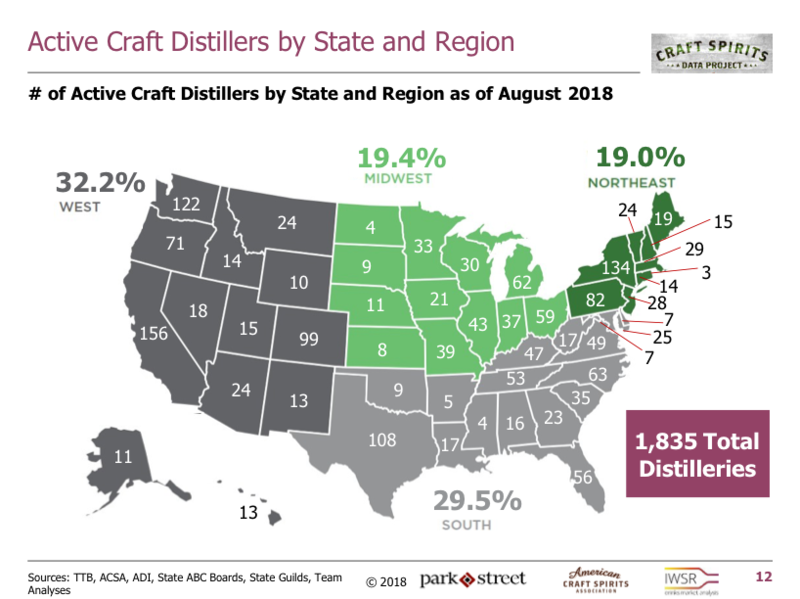 The craft category now represents 3.2% of the total U.S. spirits production by volume and 4.6% of total dollar sales. 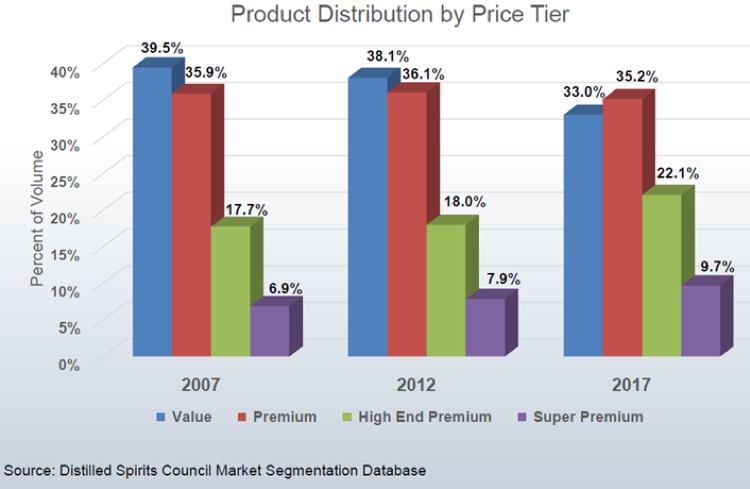 Revenue for the craft spirits market grew roughly 33% year over year to nearly $3.7 billion. Due to this trend, small-batch craft spirit producers are aiming to capitalize on the growth opportunities in the market. 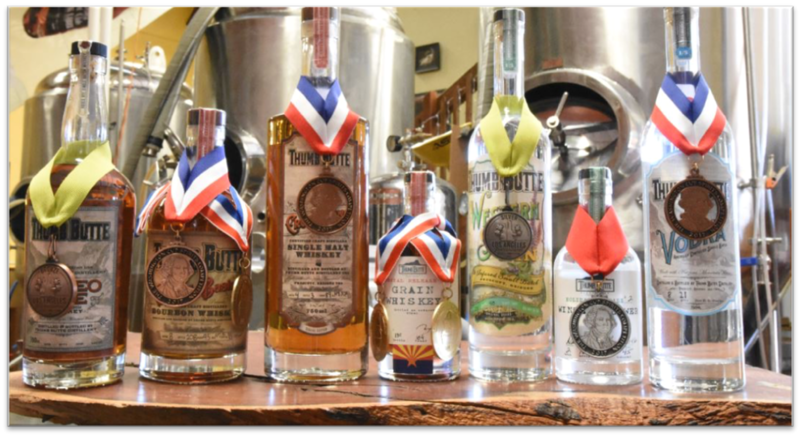 Founded in 2013, Thumb Butte Distillery’s mission is to stake a claim in the American small-batch distilling business in historic Arizona by making vodka, gin, rye whiskey, single malt whiskey, bourbon, and dark rum. It handcrafts award-winning small-batch spirits in its hometown of Prescott, Arizona and intends to continue the western American tradition of creating spirits from locally grown grains, herbs, and fruits. Thumb Butte spirits are distributed statewide in Arizona, and the company is seeking to expand its distribution footprint to more states including Nevada, Wyoming, Illinois, California, and New York. Bottles can also be purchased at the distillery’s tasting room or directly from the company’s website. Thumb Butte uses technology like motion and vibration processing that seeks to replicate old methods of barreling and shipping whiskeys. This process helps release the flavor compounds present in wood barrels and increases the complexity of the flavor profile. The company’s lead distillers use charred American white oak barrels to impart color and flavor into each product. They also use smaller 5-gallon barrels to achieve a greater liquid-to-wood ratio, which helps accelerate the aging process. Local corn and Durham wheat are used to make Thumb Butte’s whiskeys, and the company also gathers its own wild juniper berries and sage to use in its vodkas and gins. In the future, it plans to produce at least four special edition whiskeys a year and expand its gin offerings to include Arizona specific terroir offerings. It also plans to develop a line of bitters, including Amaro, to be released in the coming year. 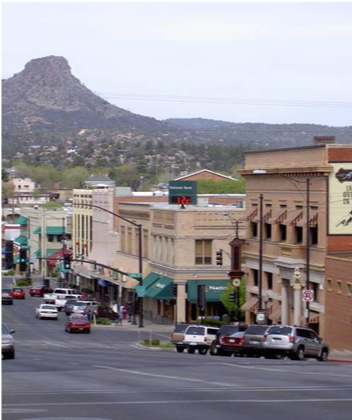 Prescott is in Arizona’s central highlands and is situated at an elevation close to one-mile high,iii and Thumb Butte Distillery gets its name from the volcanic plug—resembling a thumb—that overlooks the town. 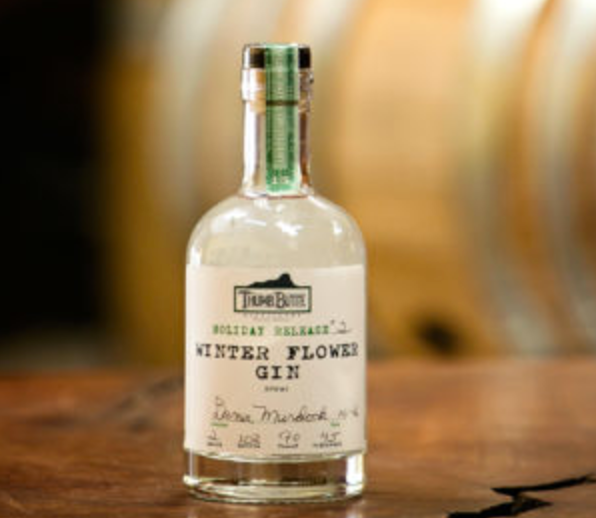 The distillery’s founders chose to distill spirits in Prescott because of the city’s long history with whiskey and the town’s aptly named main street, “Whiskey Row.” Thumb Butte Distillery is a proud member of the community; it engages in philanthropy for local charities, and provides a musical venue for local musicians every week. Bloody Basin Bourbon is made with 70% Arizona corn, and the mash bill is finished with rye and barley. It’s smooth and slightly sweet with a dark, rich finish. It’s aged in new charred American oak barrels, and shows hints of vanilla, butterscotch, caramel, and rye spice. 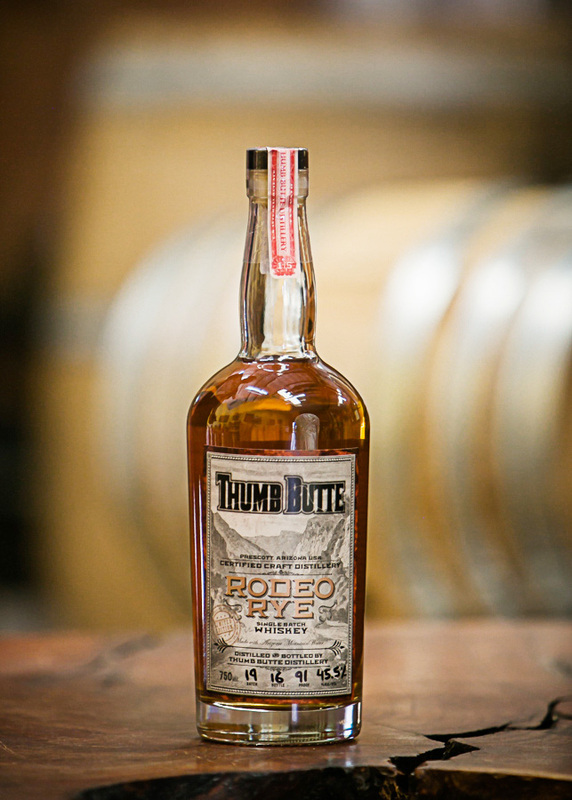 Rodeo Rye whiskey is 90% rye whiskey and is inspired by traditional whiskeys made in the Old West. This whiskey brings out robust flavors like rye, vanilla, caramel, pepper, and oak. These deep rich flavors come out over ice, but they also make a nice addition to a Sazerac or on Old Fashioned. Crown King Single Malt whiskey is made from malted barley grown in Northern Scotland and is aged in oak barrels previously used for Bloody Basin Bourbon. After aging, the whiskey is then transferred to Oloroso Sherry oak barrels to be finished. This whiskey has a light smoky nose, and a delicate golden color. It’s great with cocktails or on the rocks. Gurley Street Gin was designed to be refreshing and clean, while delivering a traditional London dry experience. The gin goes through the distilling process six times and the spirit is infused with a bundle of herbs and Juniper Berries. The Juniper berries are sourced locally and help create a smooth, clean taste. 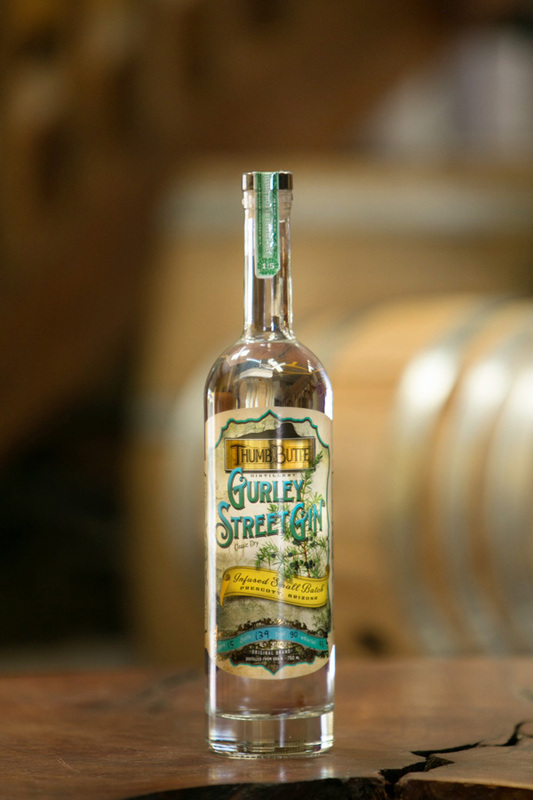 Gurley Street Gin pairs great in a traditional martini or a gin and tonic. 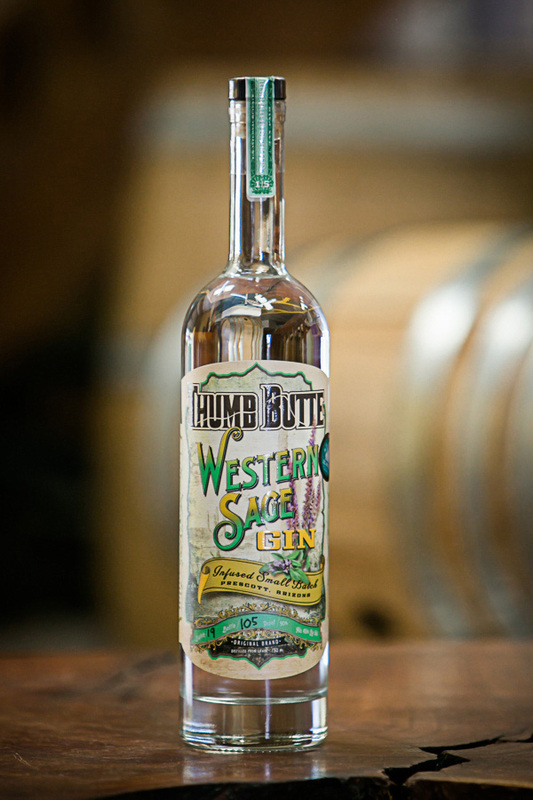 Western Sage Gin was created as a tribute to the herbs that grow in the American West. The herb bouquet was designed and bundled by Thumb Butte’s founder Dana Murdock. The recipe for Western Sage Gin calls for a reduced amount of local juniper berries and an increased amount of sage, fennel, coriander, Arizona oranges, and lemons. This gin has an herbal bouquet with a crisp citrus finish. Thumb Butte’s holiday season ode to gin became so popular that the company decided to produce it year-round. Its Winter Flower Gin delivers a botanical selection of taste, including light notes of juniper and a host of flowers including Elder, Passion, and Hibiscus. Thumb Butte’s Meyer Lemon Vodka is an infused vodka, not a flavored vodka. The Meyer is a cross between a Eureka Lemon and a Mandarin Orange, and has a delicate lemony smoothness. These lemons are grown and picked in Phoenix, Arizona. This vodka is great in a martini, lemon drop, or a cocktail to add a sweet citrus touch. 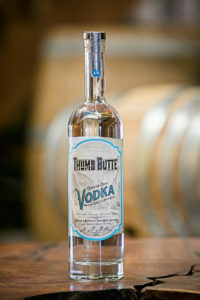 Thumb Butte’s signature vodka is a blend of 80% Sonoran wheat and 20% Polish potato. This vodka makes a strong base for vodka drinks and can be stored in a freezer to make chilled martinis. 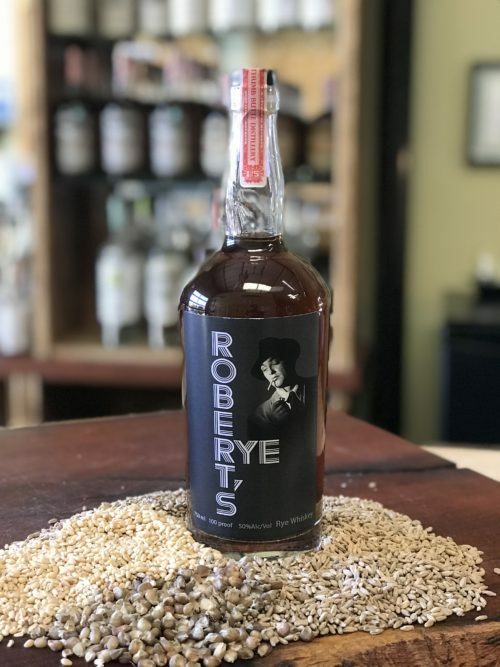 Robert’s Rye is a tribute to Robert Mitchum and his 1947 film “Out of the Past.” In the film, Robert Mitchum played a rugged and solitary anti-hero, and like the film character, this rye whiskey is edgy and full-bodied. Roberts Rye has all of Thumb Butte’s original flavors, but at 100-proof, it has more heat, and finishes with a healthy burn. 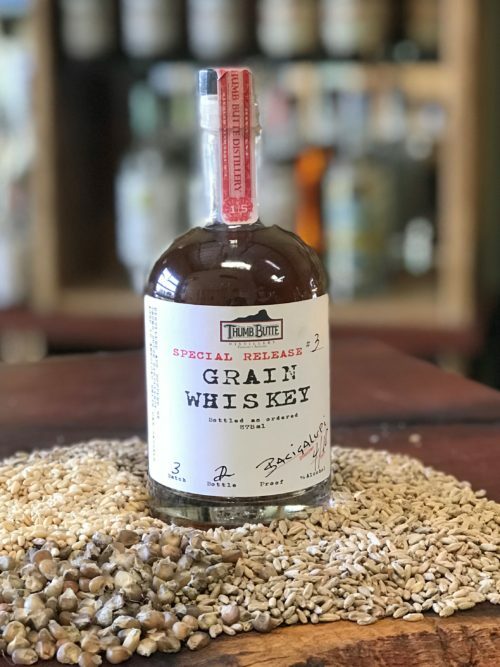 Special Release #3 is an Arizona “Grain to Glass” whiskey. The mash bill is malted barley, heirloom corn, and whole grain rye. Because this whiskey was distilled and stored in Arizona’s Central Highlands—where the daily temperature can vary up to 50 degrees from day to night—Thumb Butte’s distillers believe that the flavor profile is more distinguished and that the aging process is accelerated due to the temperature variation. Special Release #3 is a full bodied, full flavor American whiskey. It’s great straight from the bottle or over ice. 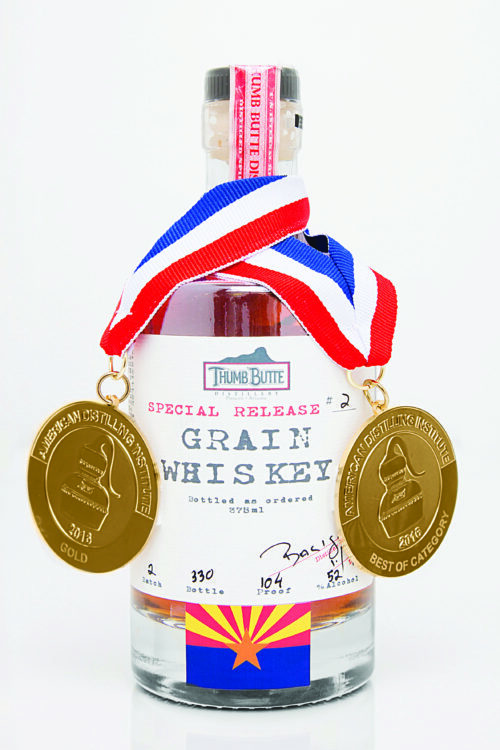 With its current state license, Thumb Butte Distillery has the ability to operate two remote tasting rooms in the Arizona area. 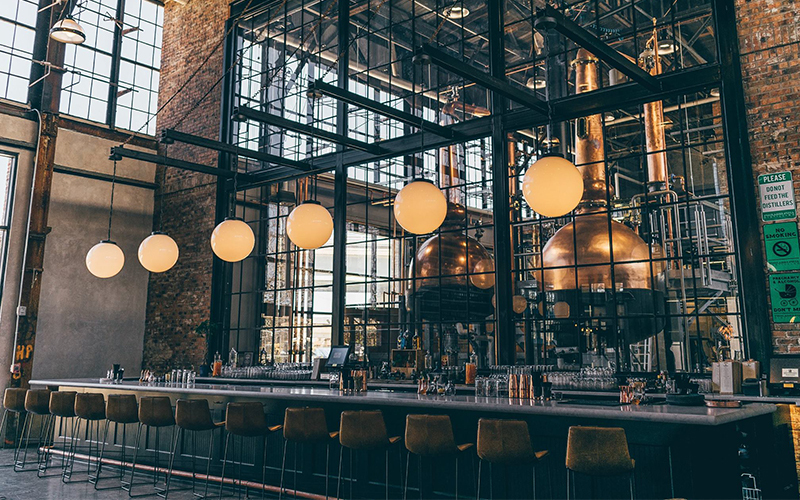 Its current tasting room is located inside the Prescott distillery building, and visitors can sample various lines of spirits, hand crafted cocktails, and enjoy small bites to eat. Tours of the facility are available for special events or parties. In the near future, the company aims to identify a location for a remote tasting room and still-house within the greater Phoenix area. Plans for the new location include a bar, craft food, and a large still. Thumb Butte Distillery has developed its own small-batch craft spirits distilling business and has created a distribution business model to help expansion efforts. The funds raised will be used to increase distribution throughout the United States and into Canada. If Thumb Butte raises the maximum amount of $600,000.21, it plans to use the proceeds primarily for manufacturing (33%), general working capital (19%) equipment purchases (17%), future wages (17%), general marketing (8%), and research and development (5%). 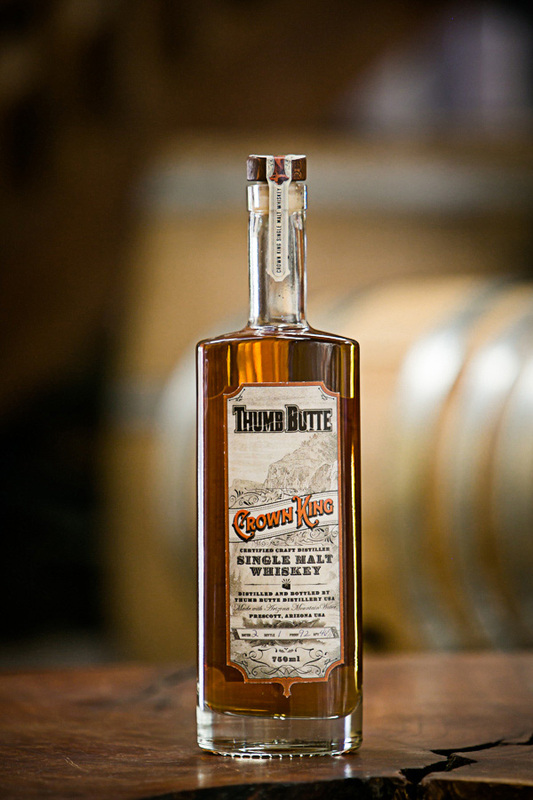 If Thumb Butte Distillery raises the minimum amount of $50,003.46 it plans to use the proceeds primarily for manufacturing (40%), general working capital (30%), general marketing (20%), and research and development (10%). 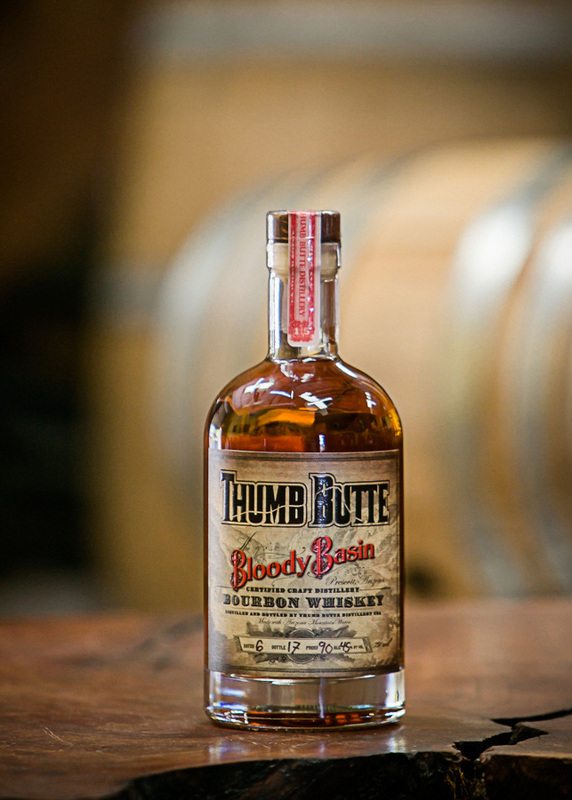 Thumb Butte sells its craft spirits through its online store, distributor network, and on-site in its tasting room. Prices range from $23.99 for its vodkas to $500 for its special release whiskey. Currently, it has distribution throughout Arizona and is in over 400 locations, including resorts, hotels, bars, and restaurants. 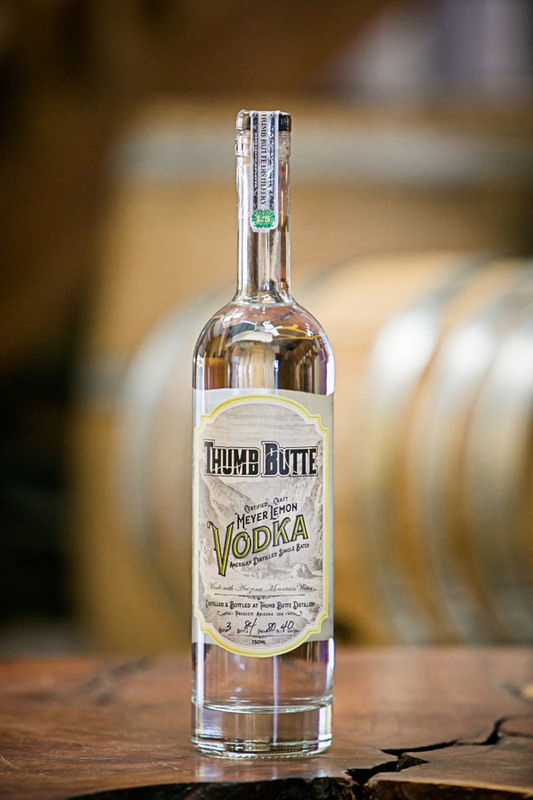 Thumb Butte Distillery’s retail customers include local residents and tourists, while the distillery’s wholesale distribution customers include Costco, Total Wine, Bevmo, Safeway, Walmart, and independent liquor stores throughout the Southwest. 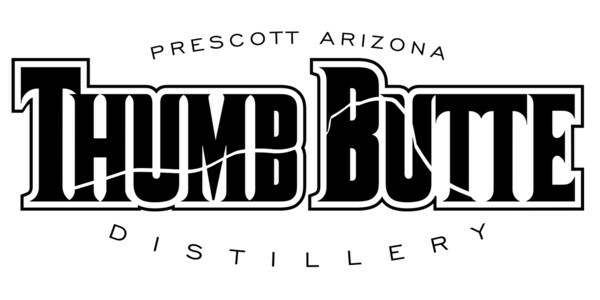 Thumb Butte Distillery’s craft spirits are distributed to over 400 locations across Arizona. In 2017, Thumb Butte generated $298,113 in revenue, versus revenue of $138,112 in 2016. Year-to-date as of October 2018, the company has generated $225,051 in revenue. In 2017, expenses totaled $301,595, which is down 25% from 2016’s total expenses of $404,458. This included $18,305 related to costs of goods sold (COGS), and $301,595 attributed to operating expenses. Within operating costs, the top expenses were payroll ($66,157) and rent costs ($56,268). As of October 2018, year-to-date expenses have totaled $190,362, which is down 5% over the same time period in 2017. The two largest expenditures over the period were wages ($63,775) and utility costs ($14,521). In 2017, Thumb Butte generated a net loss of $4,356, versus a net loss of $272,553 in 2016. Year-to-date as of October 2018, the company has generated a net profit of $34,688. Dana is the president and one of the original founders of Thumb Butte Distillery. She is also one of the lead distillers and is actively involved in the company’s day-to-day operations. She personally designs all of the distillery’s gin spirits. 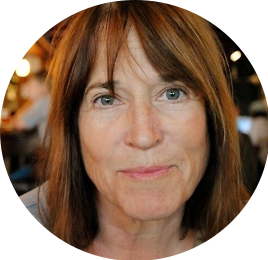 Dana’s previous experience includes ceramics, artisan baking, health care analysis, and vocational counseling. Jim designs all of the whiskeys, oversees the aging processes, and is one of the founding members of the distillery. 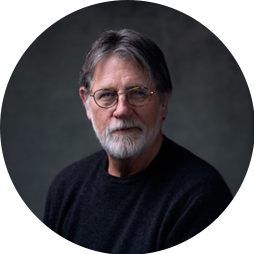 He worked as an artist for more than 40 years designing furniture and has worked in the glass and metal craft industries. He helps operate the distillery on a day-to-day basis and oversees every distillation. He is from California and has lived in Arizona for 14 years.